Jurors awarded the Cupertino-based company $119.6 million in damages – a far cry from the $2.2 billion they were seeking and far less than the $930 million awarded in an earlier trial that took place in the same courtroom. A spokesperson for Apple said the ruling reinforces their belief that Samsung willfully stole their ideas and copied their products. 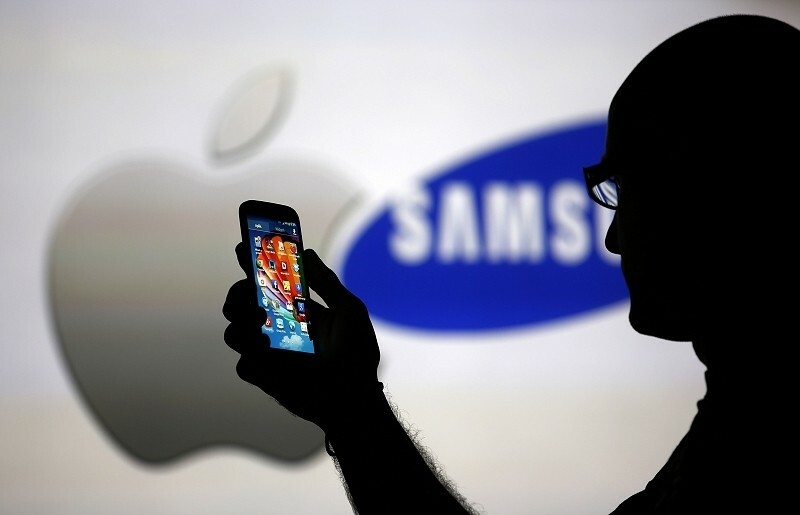 It wasn’t a clear-cut victory for Apple, however, as the jury also ruled that Samsung had one of their patents infringed upon. The award for that ruling is $158,400. Some are calling the overall ruling a victory for Samsung. Brian Love, assistant professor at Santa Clara University School of Law, said the verdict amounts to less than 10 percent of the total amount Apple was seeking and probably doesn’t surpass by too much the amount they paid their legal team. He added that Apple launched this litigation campaign years ago in an effort to slow the rise of Android phone manufacturers. So far, however, they’ve failed to do so and this ruling won’t bring them any closer to that goal.